Discover the ancient history of one of Scotland's greatest clans - the Macdonalds - with an extended five day tour from Inverness that includes the Isle of Skye, the West Highlands and the heartland of the Macdonald Lords of the Isles at Finlaggan on the Isle of Islay. Throughout the tour we explore the historic lands of the Macdonalds of Sleat, Clanranald, Glengarry, Keppoch, Glencoe and Dunnyveg. Day 1 begins at Inverness where we visit Culloden Battlefield to explore the bloody history surrounding Bonnie Prince Charlie and his Jacobite supporters (which included the Macdonalds of Keppoch, Clanranald, Glengarry and Glencoe). We then follow the Great Glen down the banks of Loch Ness before turning west to Glen Shiel and the Five Sisters of Kintail mountains. Arriving at Eilean Donan Castle (which was involved in a 'less than successful' Macdonald uprising in the 1530s) we discover its ancient and historic past before we cross the bridge to the Isle of Skye to explore the ancient lands of the Macdonalds of Sleat (the most powerful Macdonald branch of Clan Donald). Our late afternoon journey through the Isle of Skye takes us to Portree for our overnight stop. 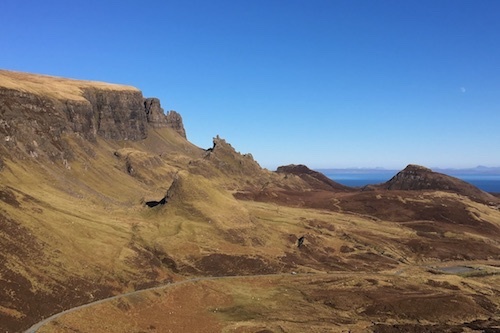 Day 2 begins with a tour to the Trotternish Peninsula (ancient Clan Donald lands) including the Old Man of Storr and to Kilt Rock before we take a drive up the old cattle pass road for the stunning views provided by the Quiraing. Continuing north, we pass the ruins of Duntulm Castle, former clan stronghold, before arriving at the Museum of Island Life. Nearby is the grave of one of the clan's most celebrated figures - Flora Macdonald. 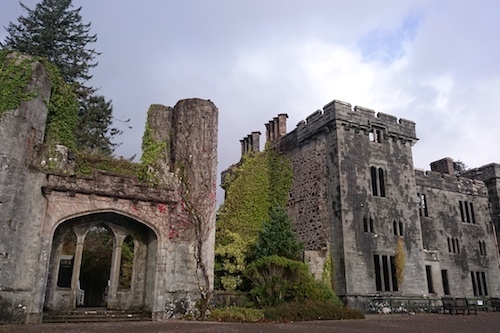 The afternoon takes us south to the Sleat Peninsula to explore the Museum of the Isles (which tells the history of the Macdonalds) along with the ruins of Armadale Castle, the last ancestral home of the Macdonalds of Sleat. We then take the late afternoon ferry across the Sound of Sleat to Mallaig for our overnight stop. 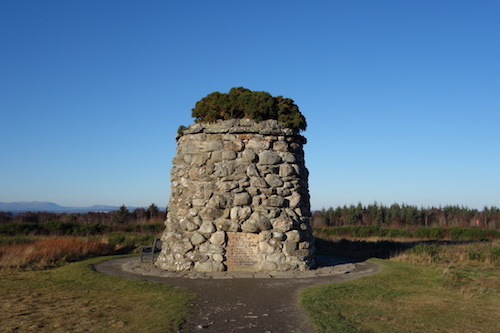 Day 3 departs from Mallaig/Arisaig along the 'Road to the Isles' for a visit to the Glenfinnan Jacobite monument – the Macdonalds of Clanranald were one of the first clans to rise in support of Bonnie Prince Charlie at Glenfinnan. 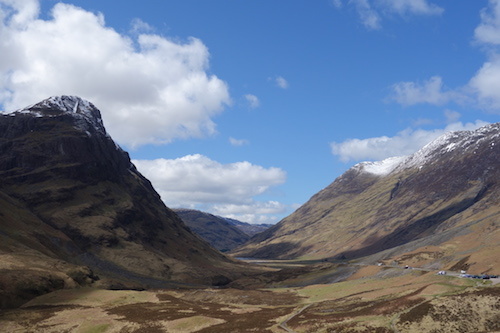 Passing through Fort William we take a breath-taking drive through the magnificent Glencoe, home of the Macdonalds of Glencoe and the infamous massacre of 1692. Leaving Glencoe we journey south through Oban and Kilmartin Glen towards Kennacraig where we board the evening ferry for a 2¼ hour sailing across to the Isle of Islay. Day 4 is a full day on the Isle of Islay and begins with a visit to Finlaggan, the ancestral heartland of the Lords of the Isles. 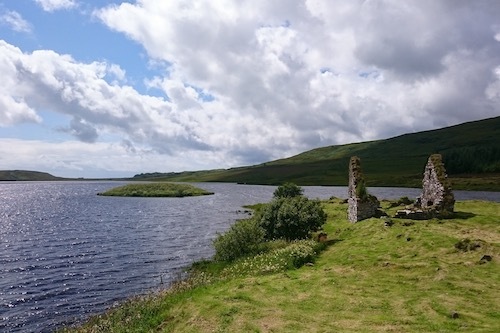 From Loch Finlaggan the descendants of Somerled, the chiefs of Clan Donald, ruled a lordship that at its height in the mid-fifteenth century encompassed most of the Hebrides and a large swathe of the Highlands. The afternoon takes us south to explore the ruins of Dunnyveg Castle the ancient stronghold of the Macdonalds of Dunnyveg. Before returning to our overnight accommodaton there is the option to enjoy one of Islay's most famous export - whisky! Day 5 departs from Islay as we take the early morning sailing back to the mainland. It is then a scenic drive north taking us past the ancient Dunadd hill fort from where the early Gaels ruled the lands of Dalriada. 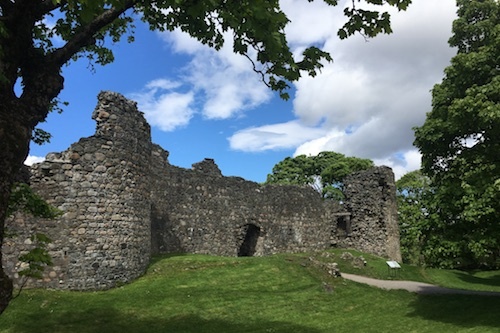 After a late lunch stop at Oban we head for Fort William where we visit the ruins of Inverlochy Castle (another Macdonald stronghold). Heading back towards Inverness we pass through the lands of the Macdonalds of Keppoch before reaching Glen Garry, the ancient lands of the Macdonnells of Glengarry where we explore at the ruins of Invergarry Castle. We recommend that you book accommodation in Portree (Day 1), Mallaig/Arisaig (Day 2) and Isle of Islay (Day 3 and 4) to make the most of your trip. Whilst we do not book accommodation for you we are happy to help with advice on where to stay and eat on this tour. To allow for a full day on the Isle of Islay we have two longer days (up to 12 hours) with a little more travelling on Day 3 and Day 5 of around 4–5 hours driving and a 2¼ hour ferry sailing. On Day 3 we would expect to arrive in Islay around 8.30–9pm (depending on your accommodation location) and on Day 5 we would expect to arrive back in Inverness by 8pm.